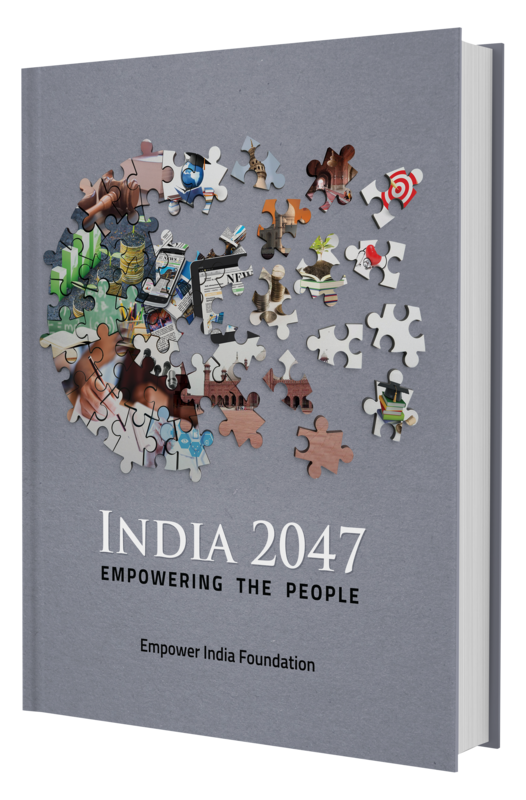 India 2047 project initiated by Empower India Foundation envisions a long term plan to empower the marginalized sections and minorities by 2047 when India completes 100 years of its independence. India 2047 Project Document forms a baseline for the upcoming long term Muslim empowerment plan. It gives an overview of current Indian situation, focus areas, suggested interventions, approach and facts and figures to help people working in this area.